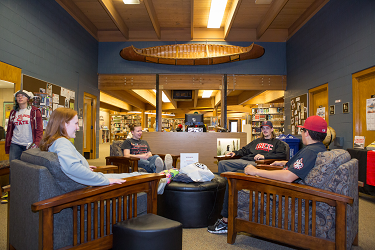 Please log in to Rainy River Community College's D2L Brightspace to view your courses. Email help@mesabirange.edu or call 218-780-4829. Taking a course at a different NHED Campus?